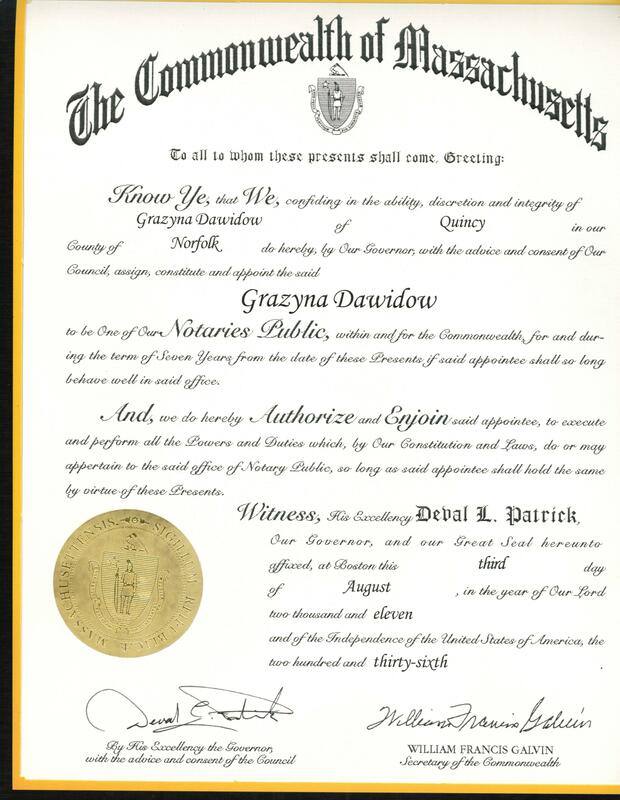 Barbara-Rybicka Butkiewicz is an authorized notary public. Please contact us if you need a document notarized. US Money Express Co. is a licensed international money transmitter established in Chicago in 1993. Initially it offered money transfer services to Poland. Building on its experience and success with serving the Polish American market US Money Express has started offering money transfer services to Czech and Slovak Republics, Ukraine, and recently to Russian Federation, Armenia, Azerbaijan, Belarus, Estonia, Georgia, Kazakhstan, Kyrgyzstan, Latvia, Lithuania, Moldova, Tajikistan, Turkey, Uzbekistan, as well as to some other countries such as: Belgium, Bosnia & Herzegovina, Bulgaria, Great Britain, Israel, Lebanon and Romania. By adhering to the highest standards of customer service and offering an extensive choice of payment methods to its customers the company has experienced dramatic growth over the years. In 2002 US Money Express acquired Pekao Trading Corporation, a US affiliate of Bank Pekao SA (the largest Polish bank). As a result, US Money Express is now a leading money transmitter to Poland in the USA. We are shipping weekly, through Polonez Parcel Service. Pick up takes place Wednesday in the morning. The cost of shipping a parcel depend on the type of packaging and the weight. The package has to be measured and quoted based on the measurement and weight whichever is higher. We’ll be glad to quote the price over the phone.